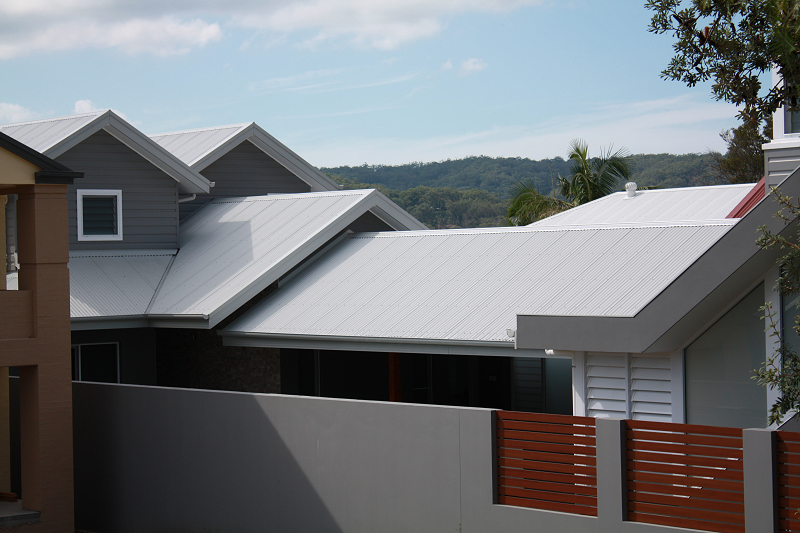 Specialising in quality extensions across the Central Coast, NSW. Let your imagination and our expertise create your dream extension on time and within your budget. Extensions are a great way of adding new spaces to your home, improving home life whilst increasing the value of your property. Whether it be a stunning outdoor entertaining area to bigger areas for the family to spread out inside, an extension is ideal for both owner occupied properties or investment properties. The Xcalaba team has access to a large network of highly qualified tradesman and all work is fully supervised by our licensed builder as our reputation is your guarantee.